• The Ford Escape is a versatile small SUV. • It has athletic handling, an upscale interior, user-friendly technology, and ample storage space. • Select from a few different packages equipped with up to 245 horsepower. With 2,000 max towing, this could be the perfect SUV for family road trips. • Every Escape comes with front-wheel drive, but all-wheel drive is an option on turbo models. • Ford’s popular Sync 3 entertainment system is controlled by an 8-inch touchscreen with voice recognition. 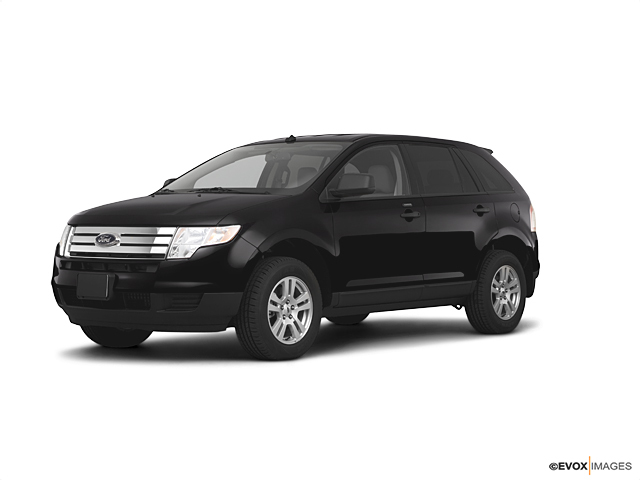 Search our inventory of new Ford Escape SUVs. Get in touch with us at 215-804-4076 about buying or leasing an Escape in Souderton. Get Financing on your New Ciocca Ford. Thanks for visiting Ciocca Ford Souderton for the best used 2010 Ford Escape vehicle deals in the Harleysville & Perkasie, PA area.